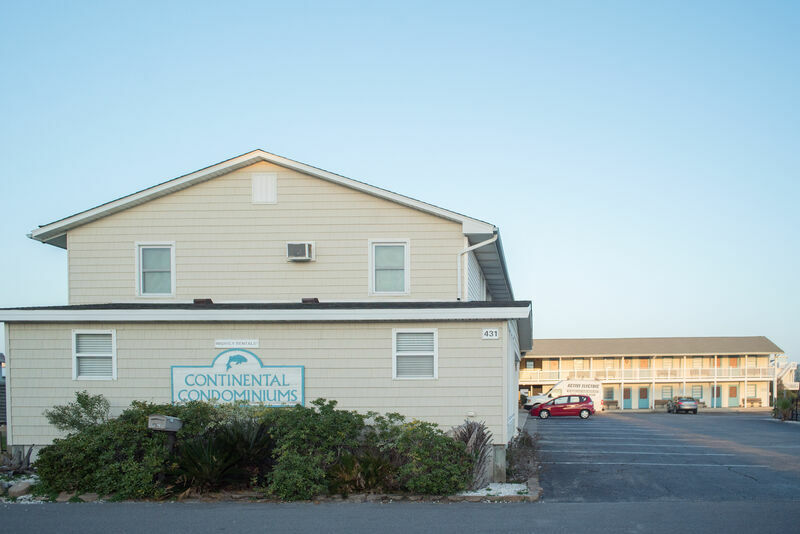 Recently renovated 1 large bedroom, 1 bath condo located on the first floor of Continental Motel and Apartments. The open floor plan has 2 queen beds with vaulted ceilings and floor to ceiling windows overlooking the swimming pool. An apartment kitchen has a refrigerator, stove, microwave, toaster, and coffee maker. There is an additional sitting room to enjoy TV and family game nights and enjoy the additional space provided in the dining space. Laminate wood floors throughout. Private entrance. Non-smoking.